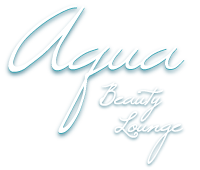 The owners vision of Aqua Beauty Lounge was to create a fashionable Salon, Spa and Med Spa all in one convenient location on the beautiful shores of Pewaukee Lake. 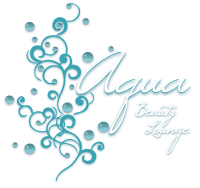 From the moment you enter Aqua you will feel transcended into a state of self-indulgence and any stress from your day will instantly float away. The stylish décor and glamorous touches create a truly stunning ambiance. Aqua was designed by combining state-of-the-art equipment with luxury details, making it unlike any other Salon, Spa & Med Spa in the area.